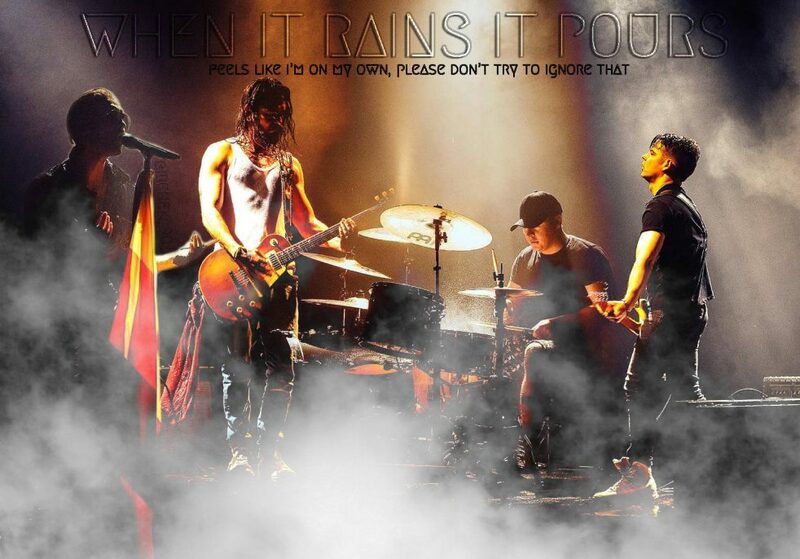 It’s the 9th track of Zimmer 483 album (2007). 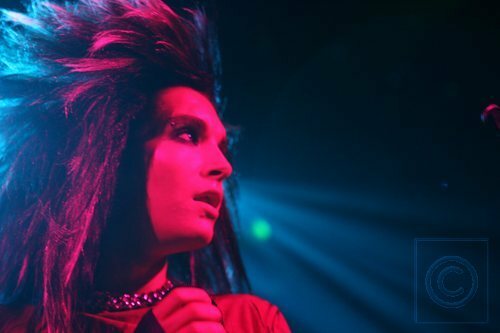 The song is written by Bill and Tom Kaulitz (lyrics and music) with Dave Roth, Pat Benzner, David Jost and Peter Hoffmann. 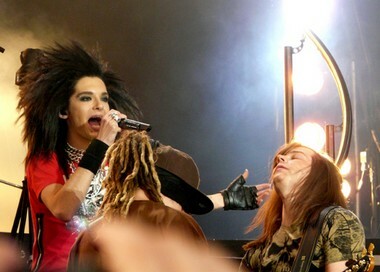 Tokio Hotel rarely performed during Zimmer 483 Tour. 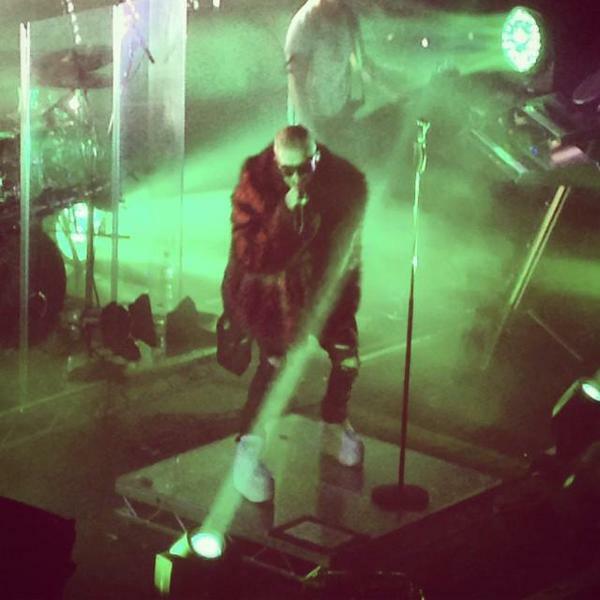 The song isn’t included into the DVD of Oberhausen concert. 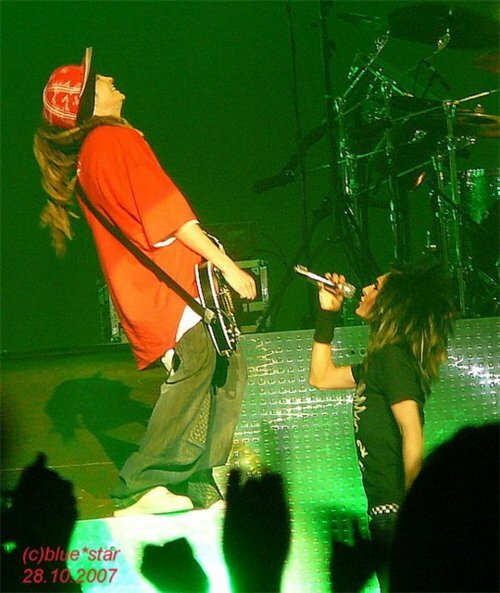 Tokio Hotel performed in Nancy on April 18, 2007 at Zenith Nancy during Zimmer 483 Tour and on November 16, 2017 at L’Autre Canal during Dream Machine Tour. 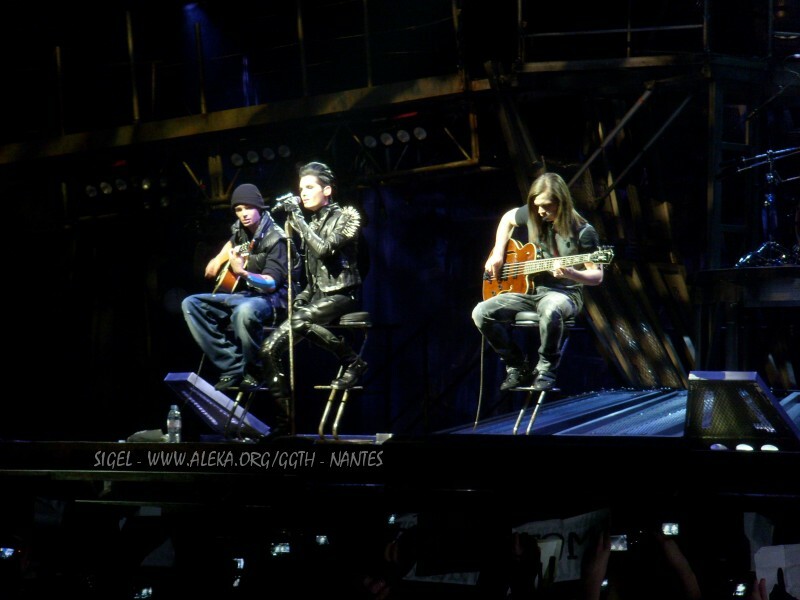 The band performed in Nantes on October 17, 2007 during Zimmer 483 Tour and on March 20, 2010 during Welcome To Humanoid City Tour both times at Zenith Nantes. 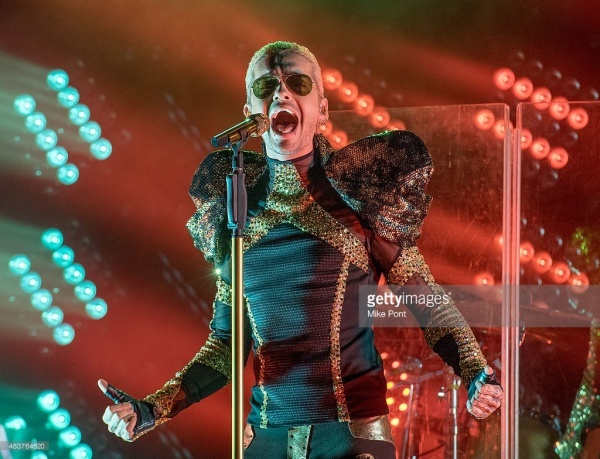 Tokio Hotel performed in Naples, Italy, on November 10, 2017 at Casa della Musica during Dream Machine Tour. 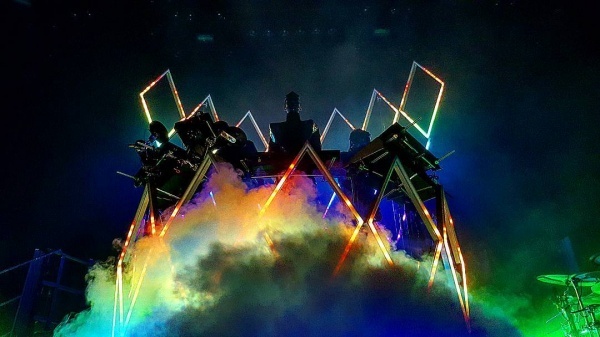 Tokio Hotel performed nine times in The Netherlands from 2006 to 2017. 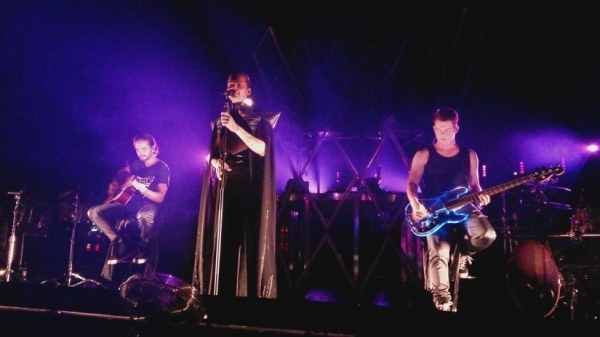 The band planned two dates for Melancholic Paradise Tour in 2019. 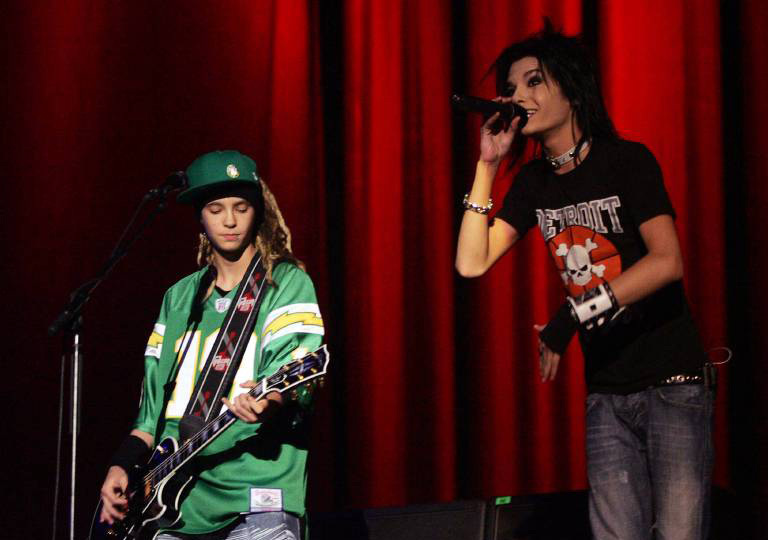 Tokio Hotel performed in Neubrandeburg on December 1, 2006 at Jahn Sport Forum during Schrei Live Tour. 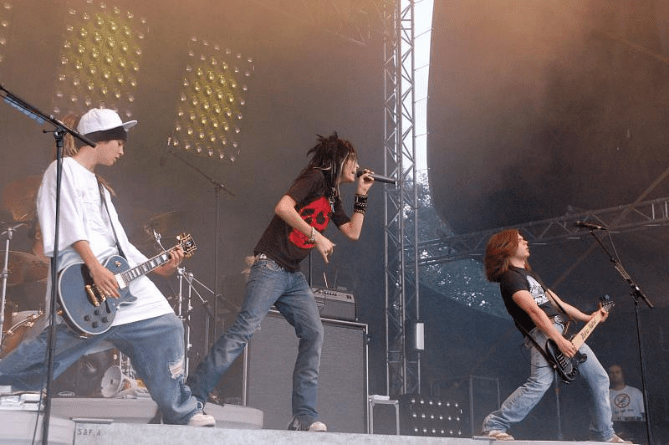 Tokio Hotel performed in Neumark on July 29, 2006 at Open Air Festplatz during Schrei Live Tour. 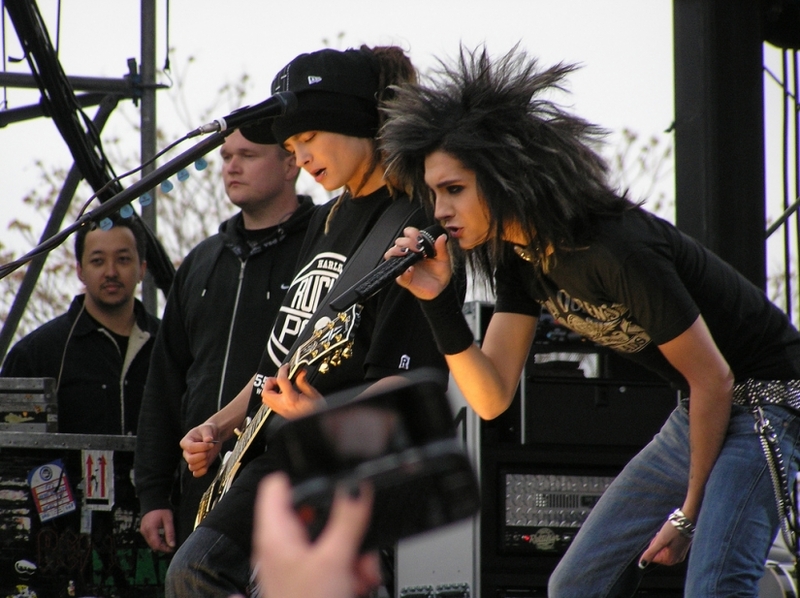 The band performed in New Jersey during Bamboozle Festival on May 3, 2008. 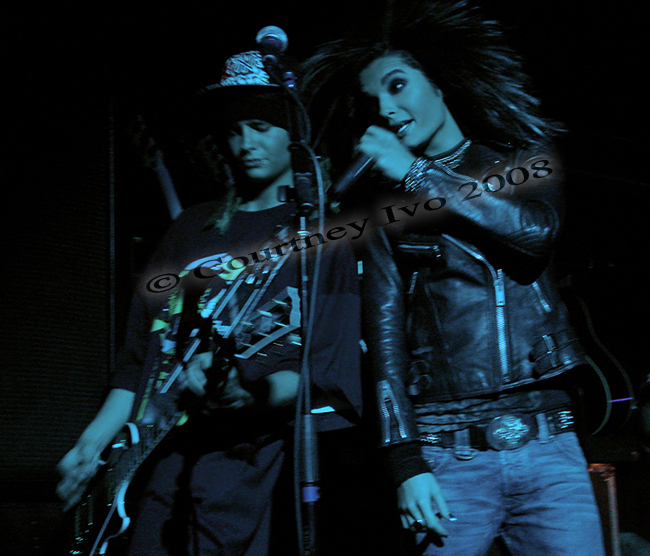 Tokio Hotel performed in NYC on February 18 and 19, 2008 at Gramercy Theater and at The Fillmore during 1000 Hotels Tour. 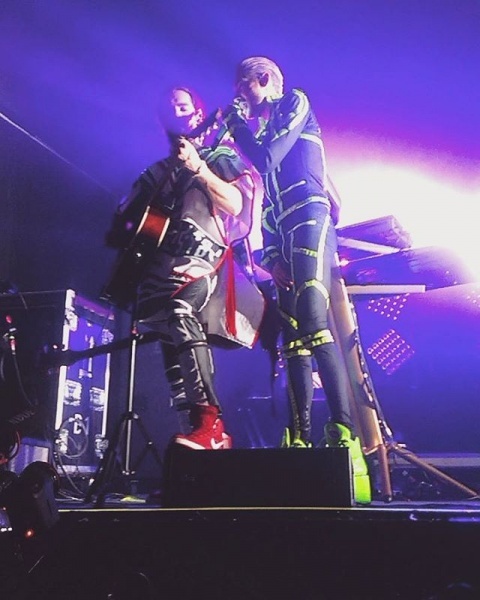 The band come back in town on August 12, 2015 at Irving Plaza during Feel It All World Tour. 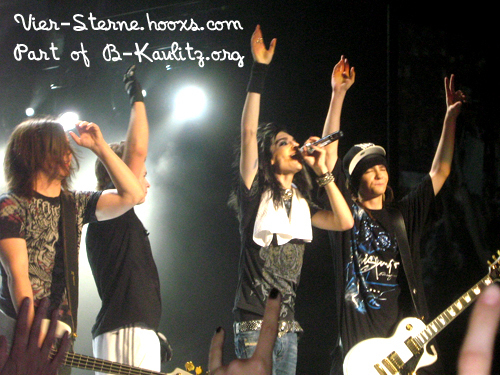 The band performed in Nice on October 28, 2007 during Zimmer 483 Tour at Palais Nikaia. 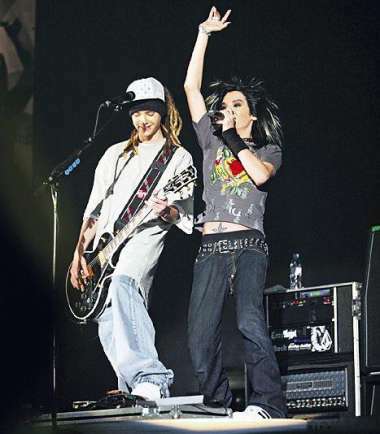 Tokio Hotel performed in Nijmegen on June 14, 2008 at Goffertpark during 1000 Hotels Tour and on March 18, 2017 at Doornroosje during Dream Machine Tour. 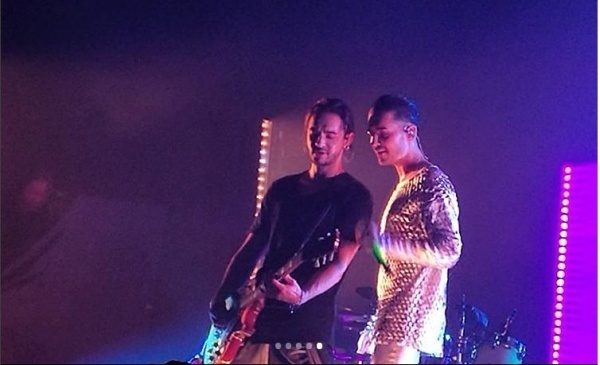 The band performed in the Russian city on October 25, 2015 at Milo Concert Hall during Feel It All World Tour. 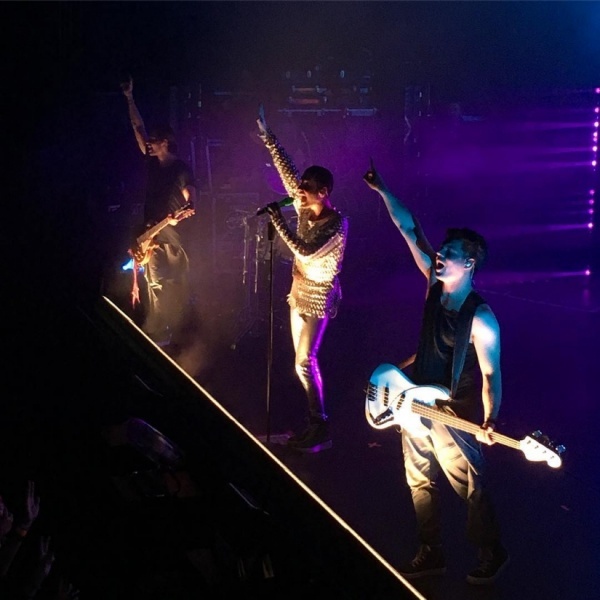 Tokio Hotel performed in the Russian city on October 14, 2015 at Club Otdih during Feel It All World Tour and on April 19, 2017 at Railwaymen Palace of Culture during Dream Machine Tour. 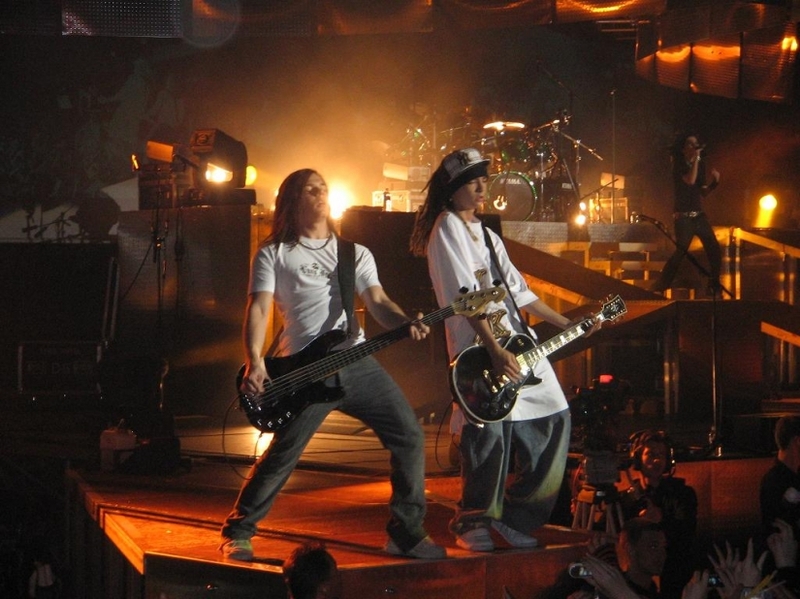 The band performed in Nuremberg on March 5, 2006 during Schrei Live Tour and on April 20, 2007 during Zimmer 483 Tour, both times at Nürnberg Arena. If there’s something missing leave a comment below.